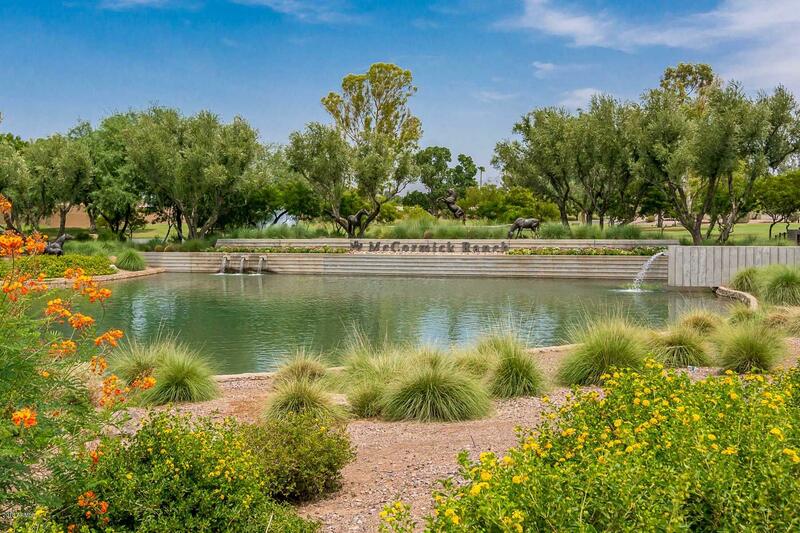 McCormick Ranch-Location, Location! 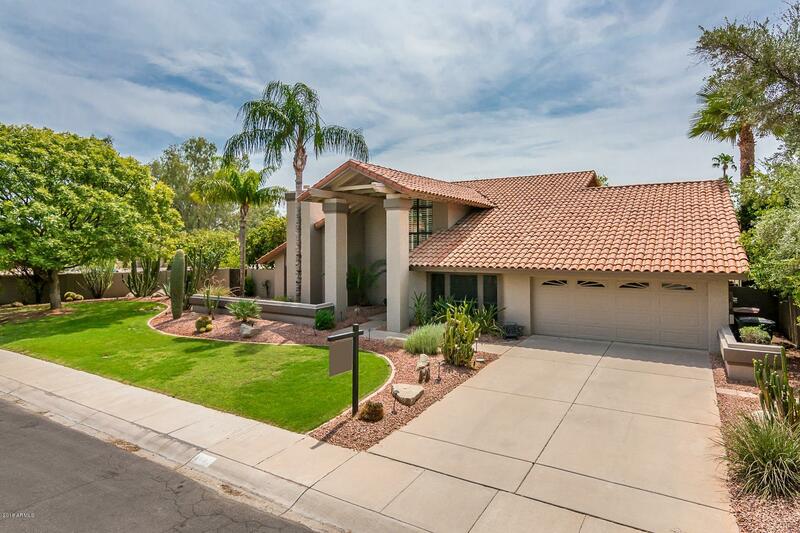 16 miles to airport/22 miles to downtown Phoenix. 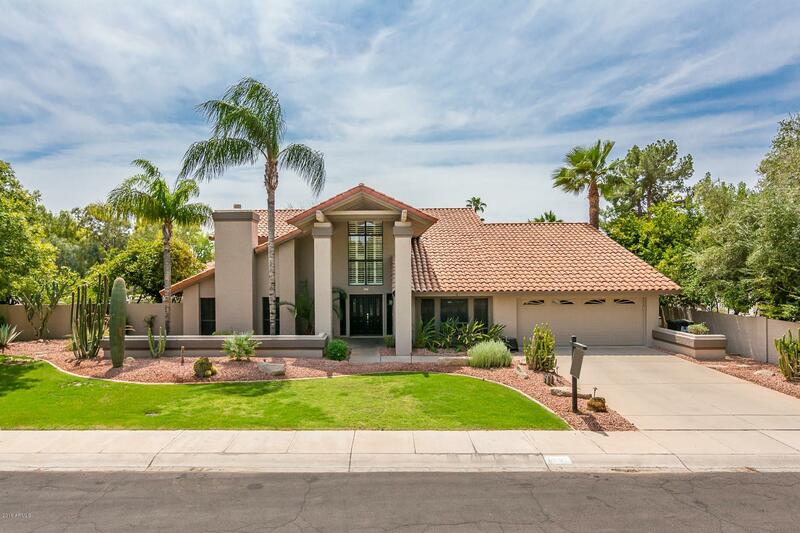 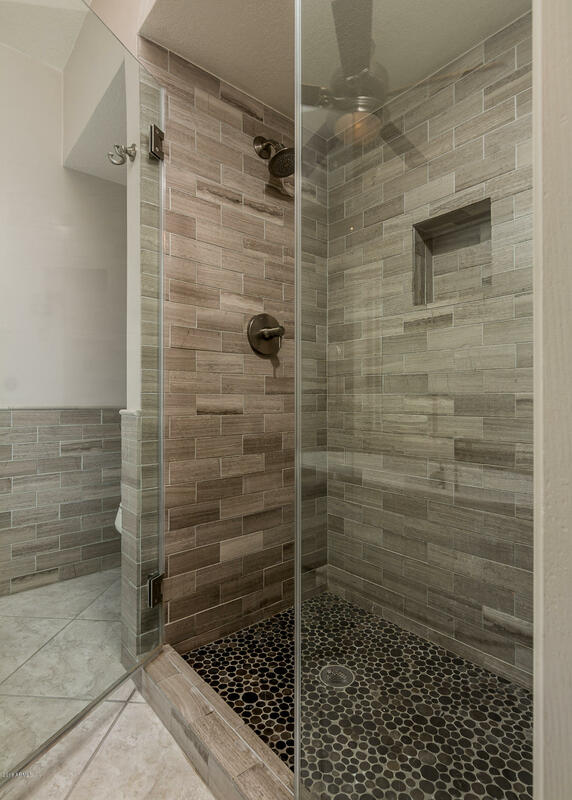 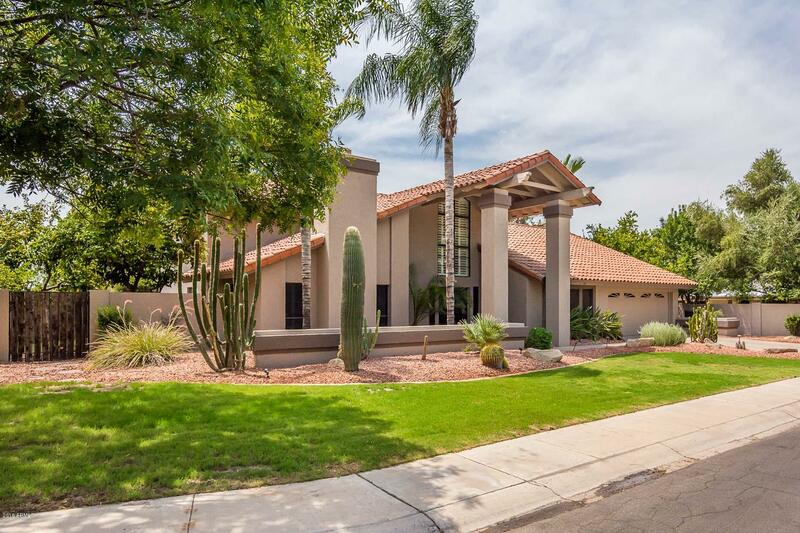 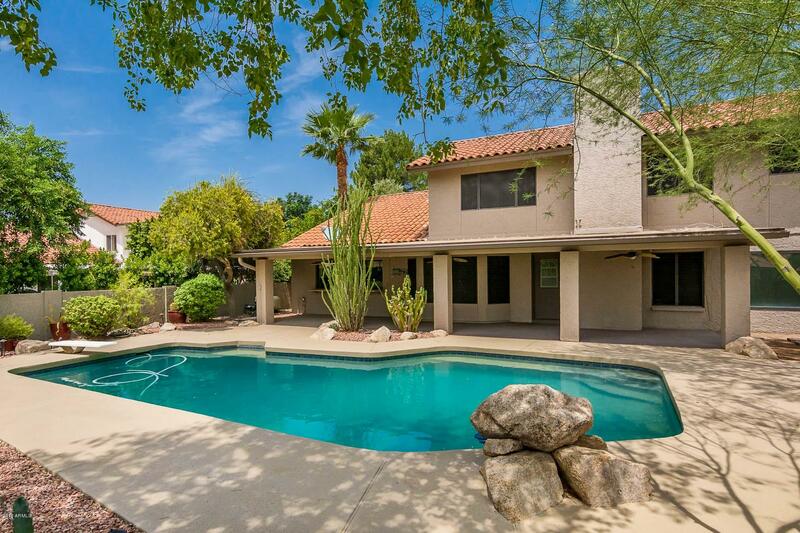 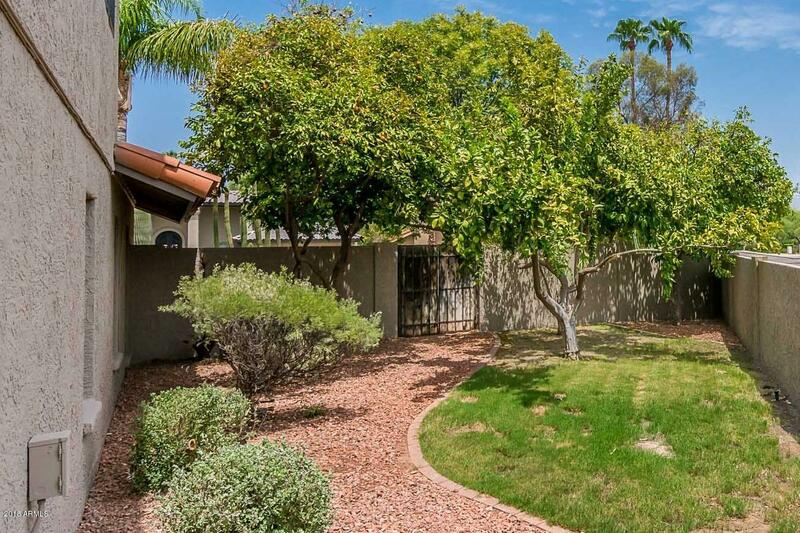 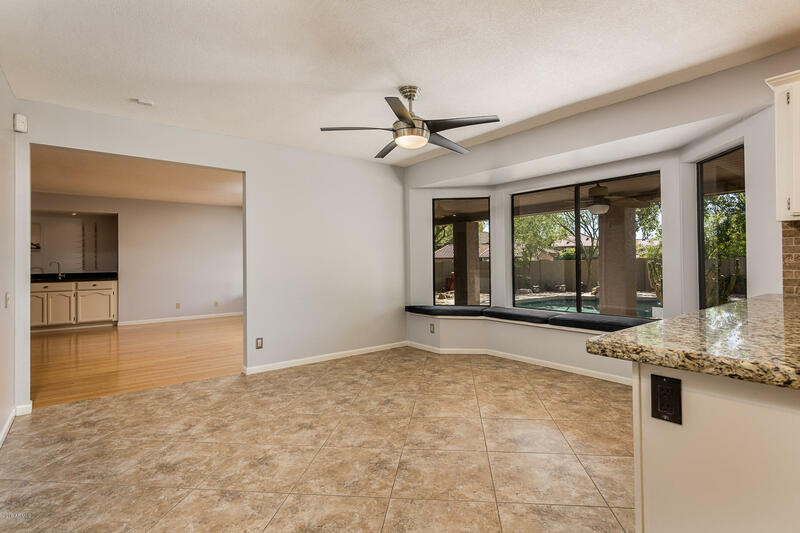 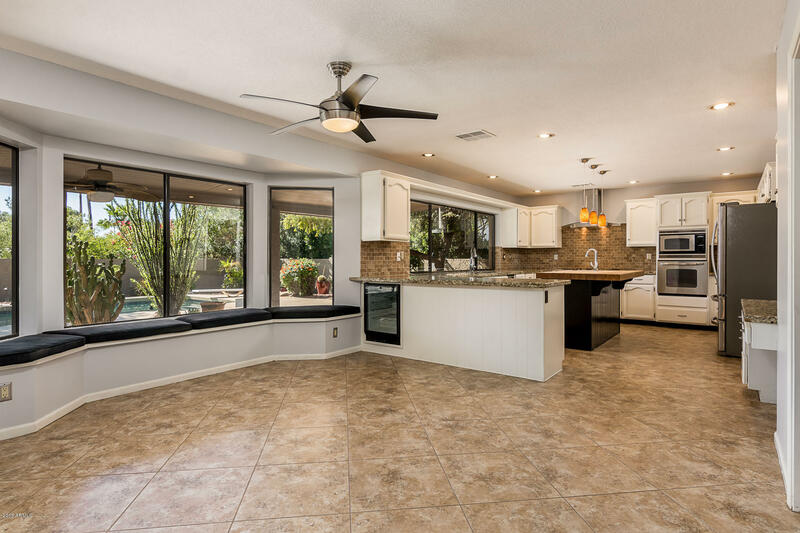 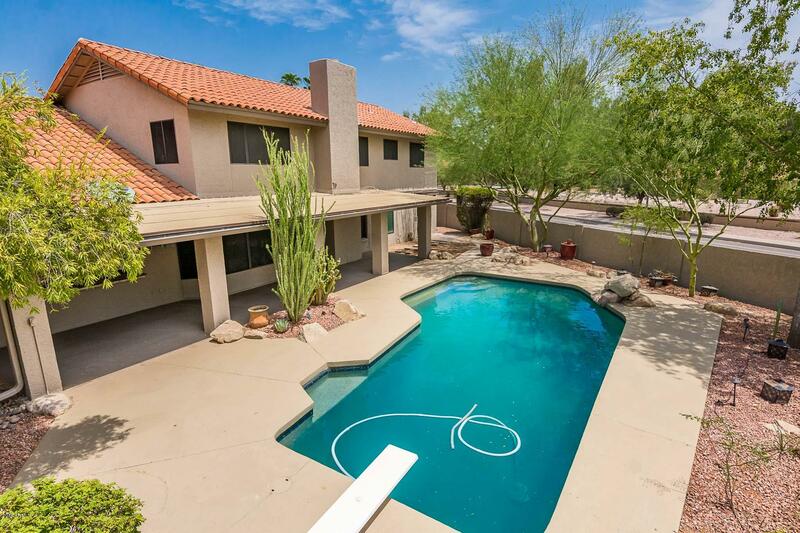 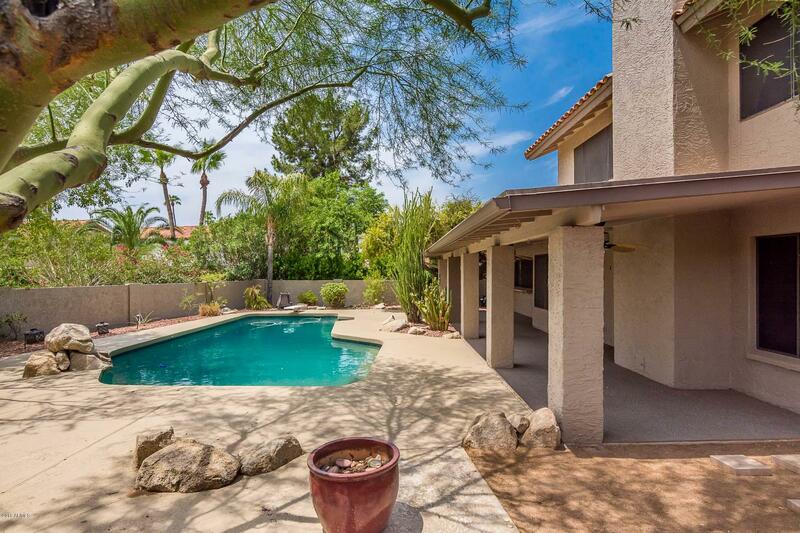 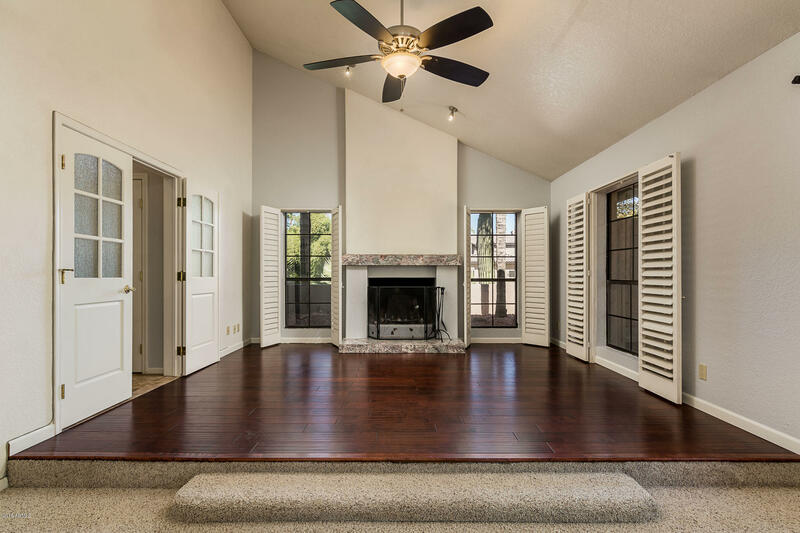 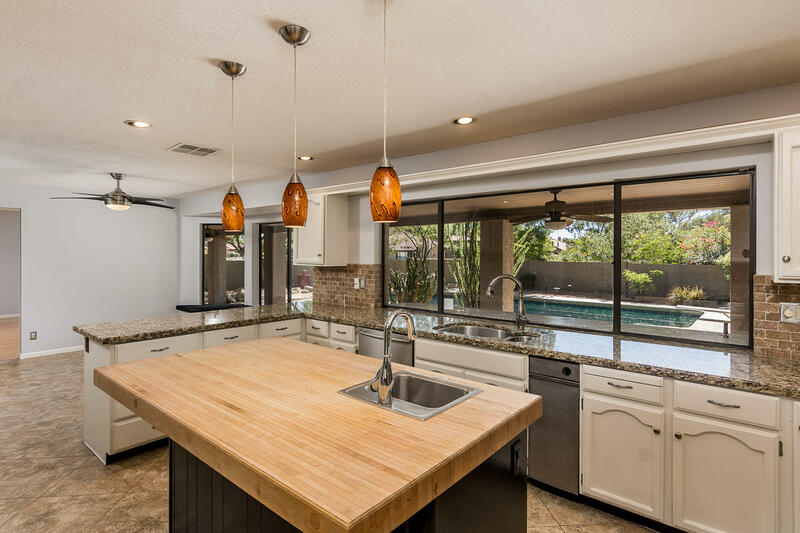 Minutes from high end shopping Kierland/Scottsdale Quarter. 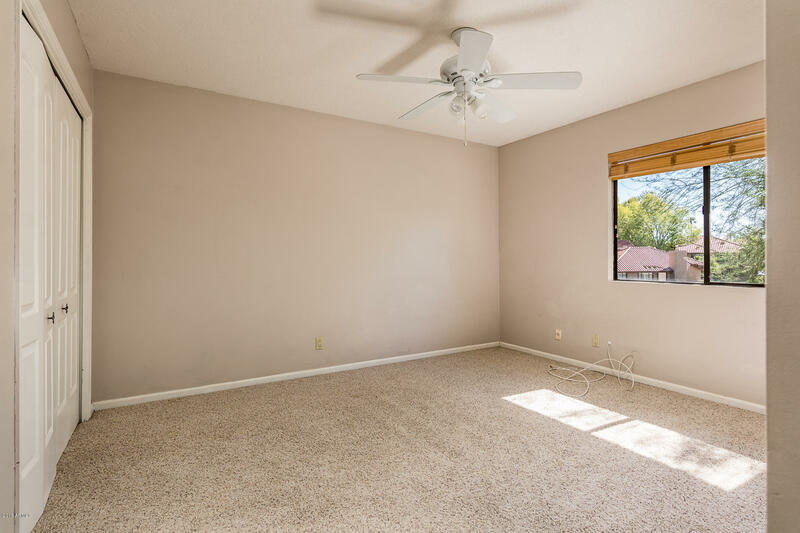 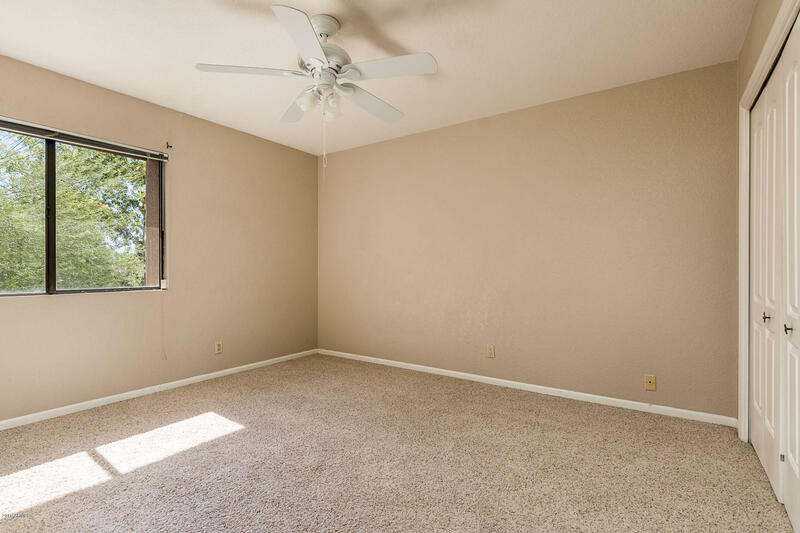 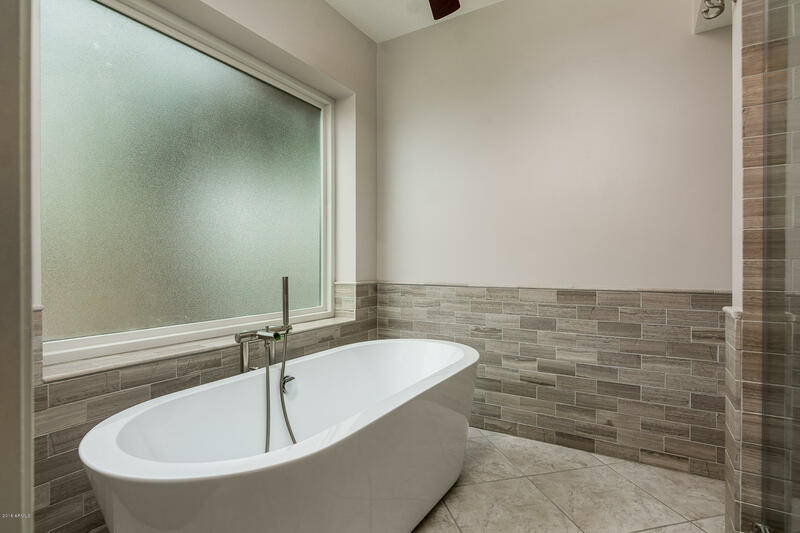 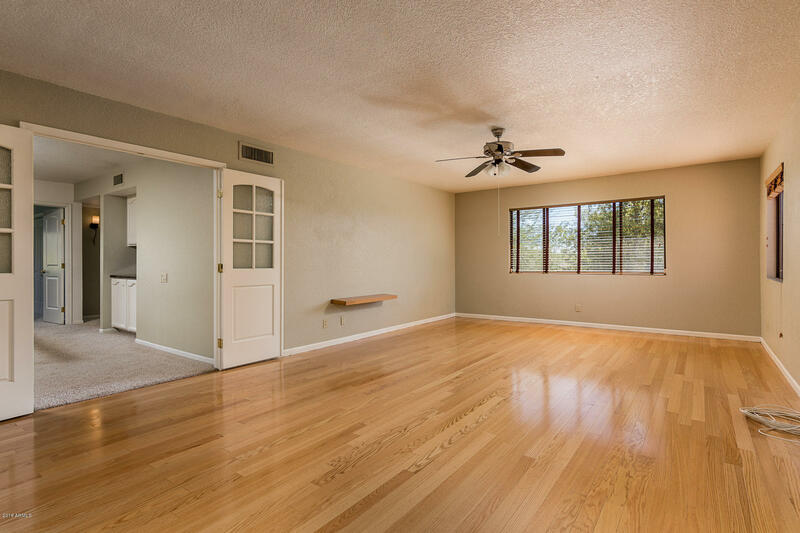 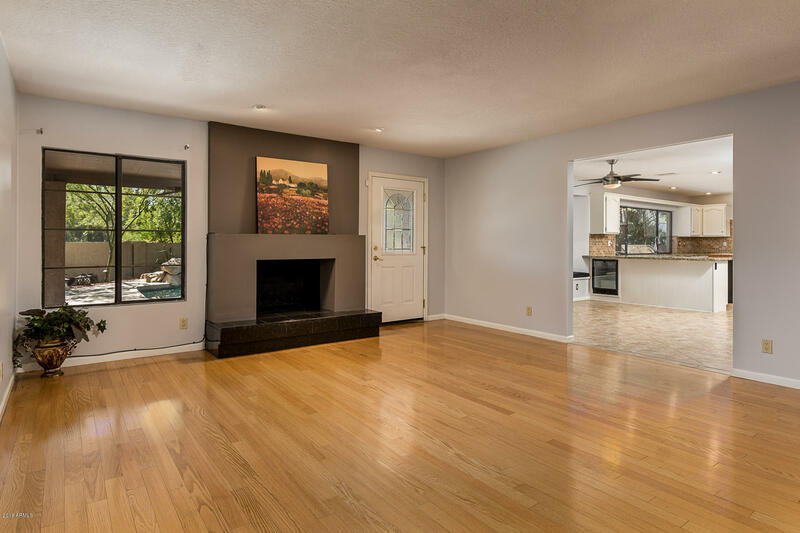 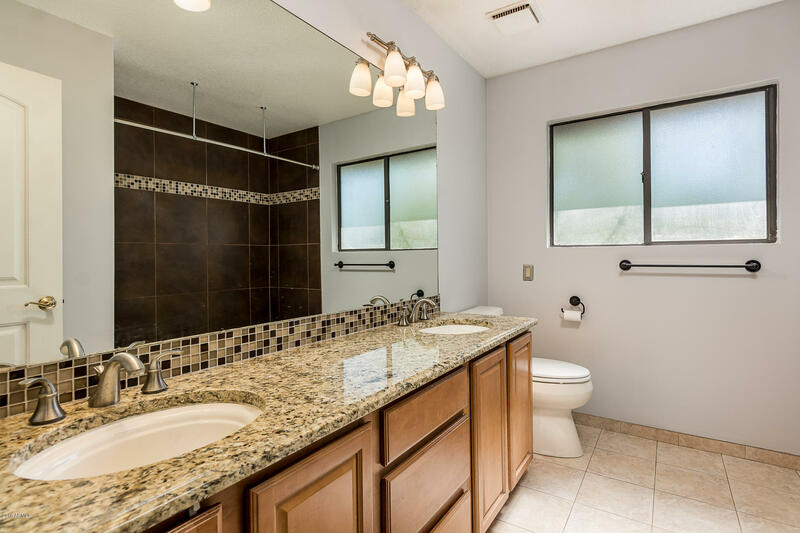 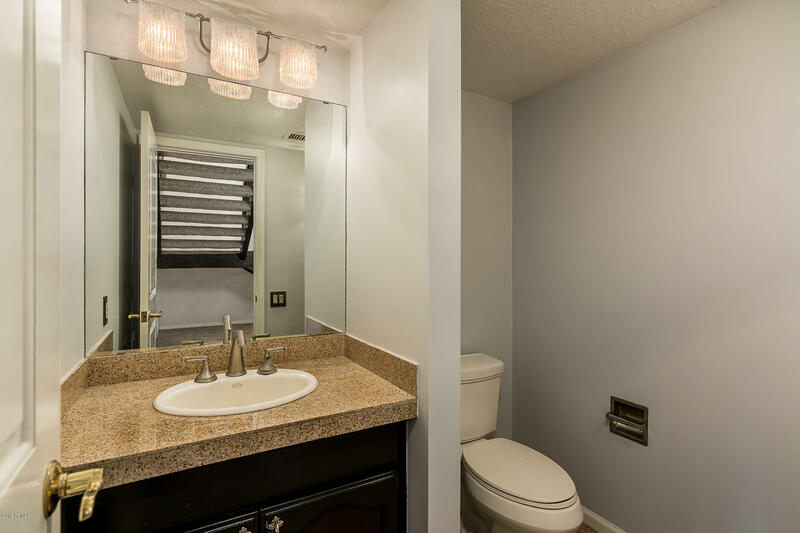 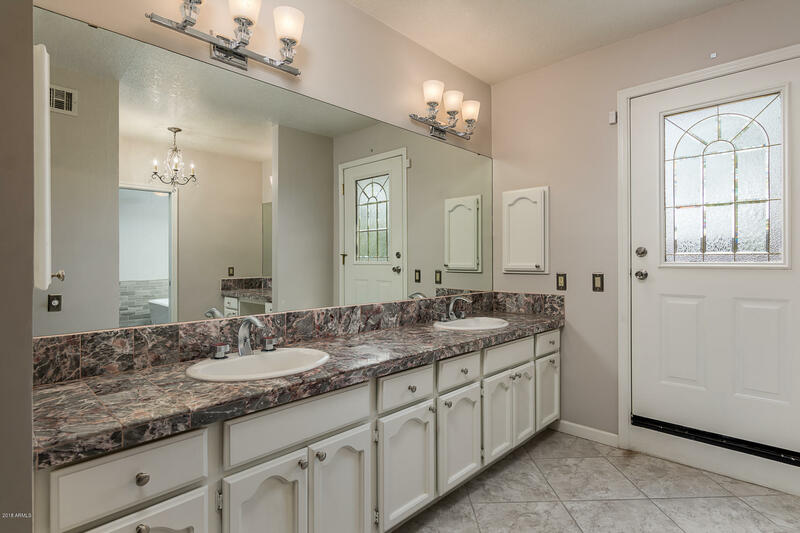 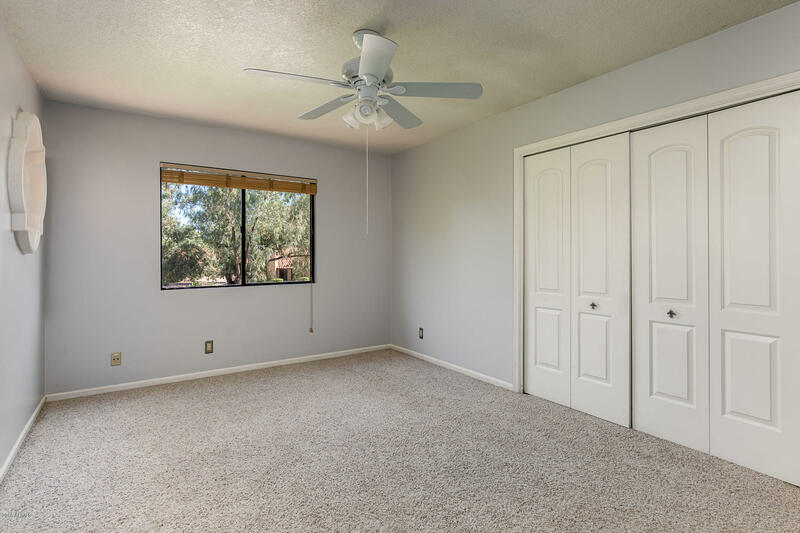 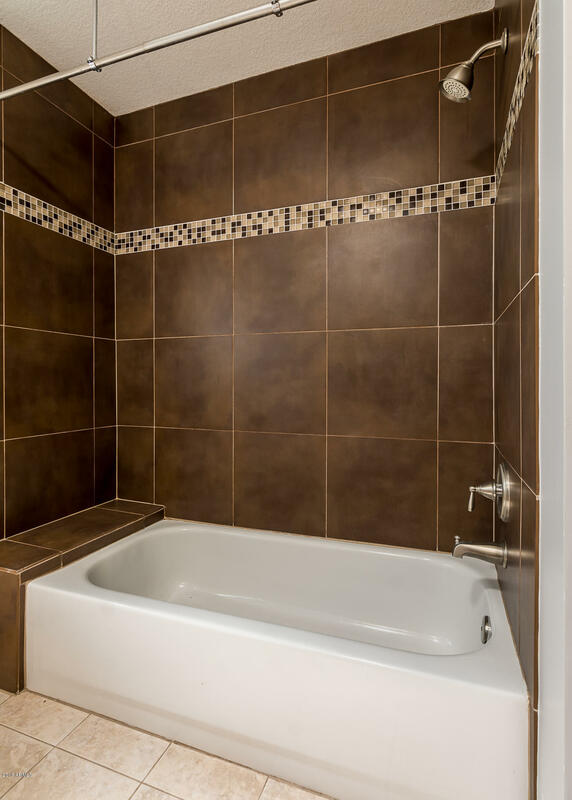 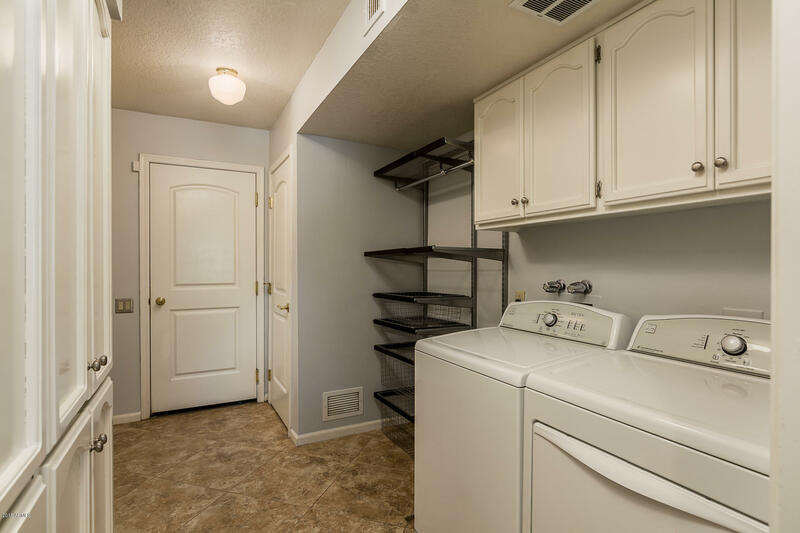 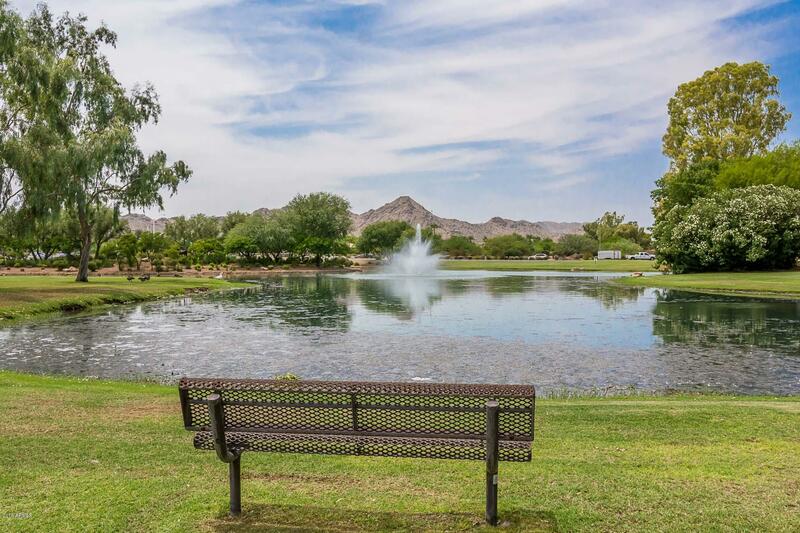 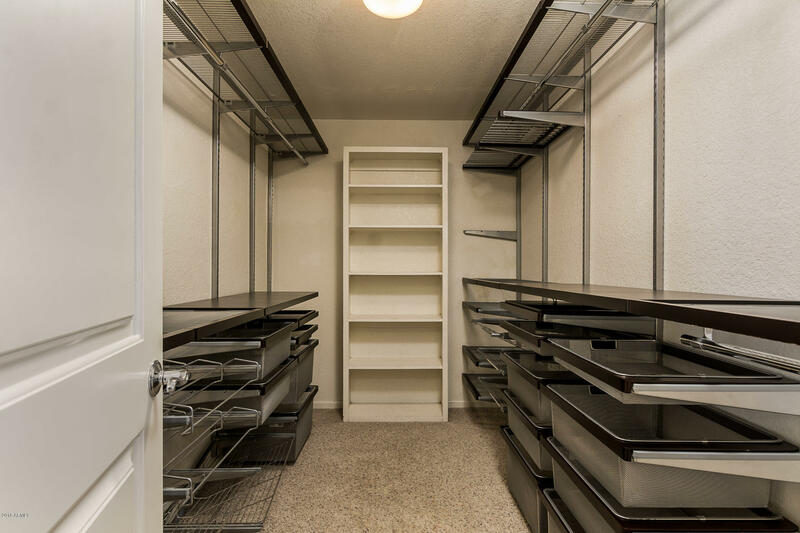 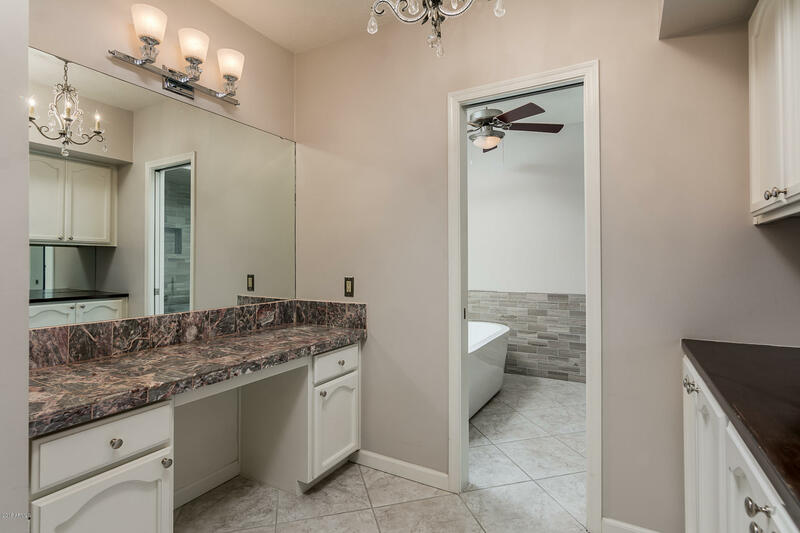 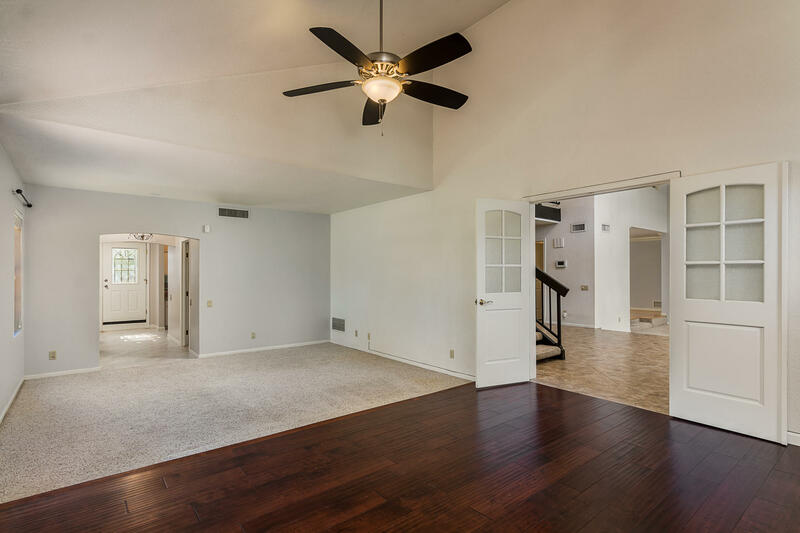 Easy freeway access/walking distance to fantastic restaurants, sporting events, casinos, hiking, golf, major employment centers such as McKesson; Letter grade A middle/high Schools! 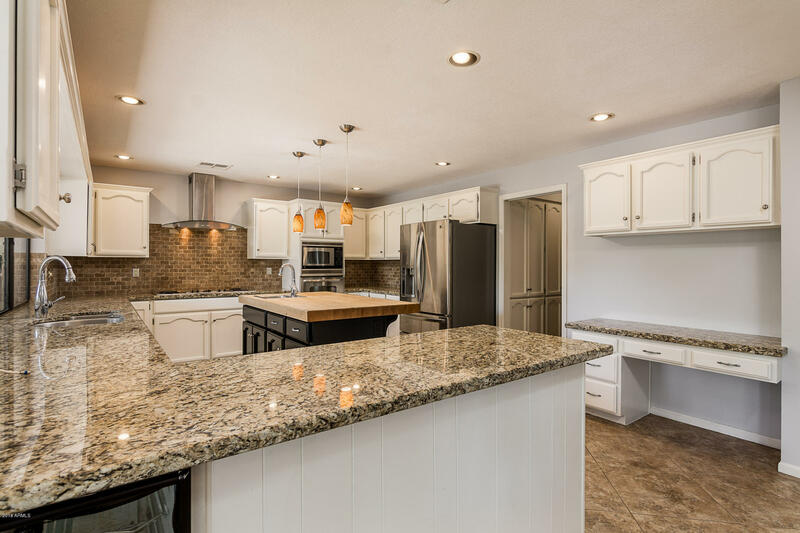 Lowest priced home per square foot in Subdivision ready for your buyer to make this great home their own! 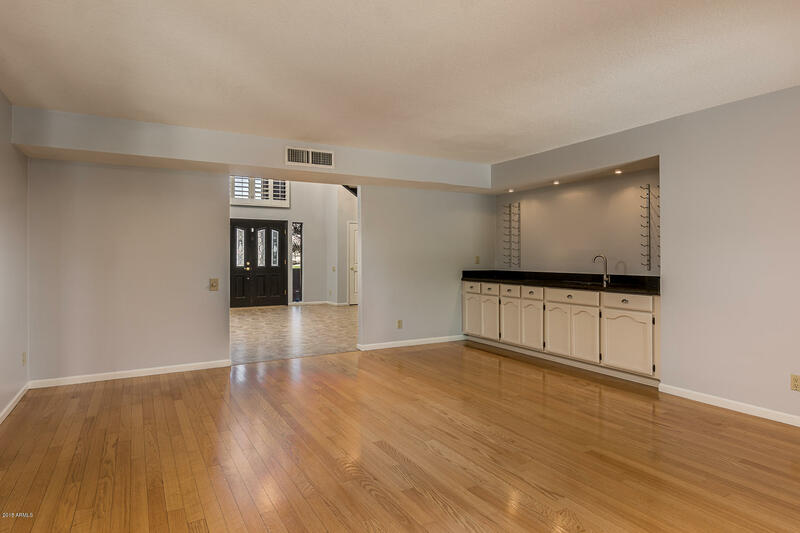 North/South facing home on a cul-de-sac lot with great outside/inside entertaining features. 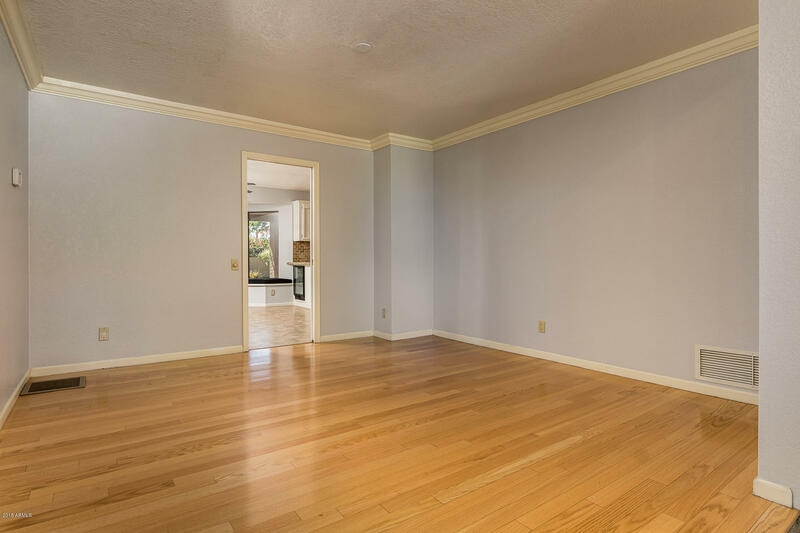 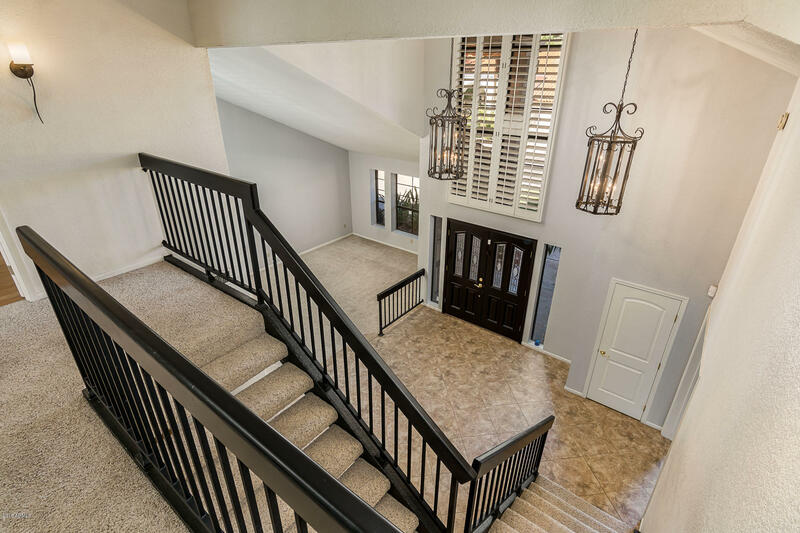 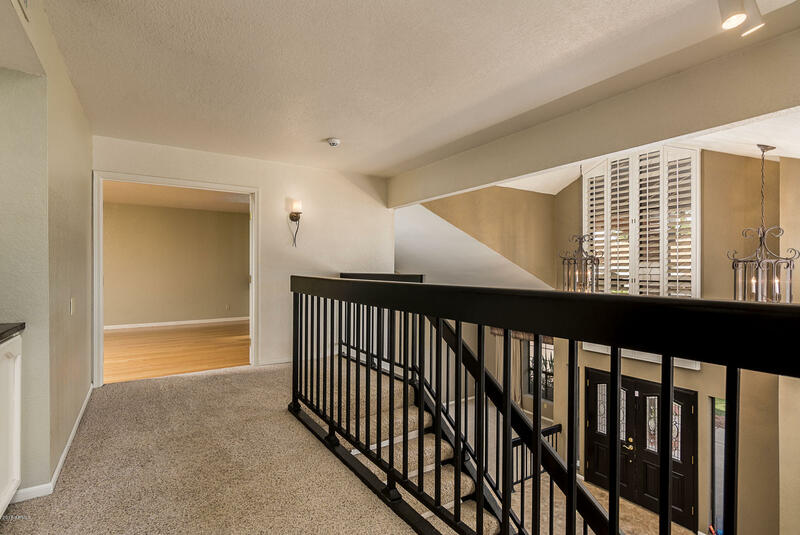 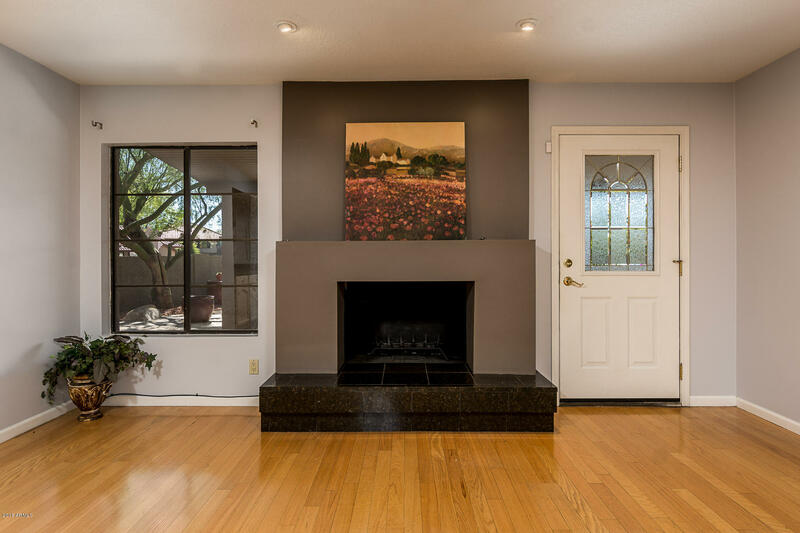 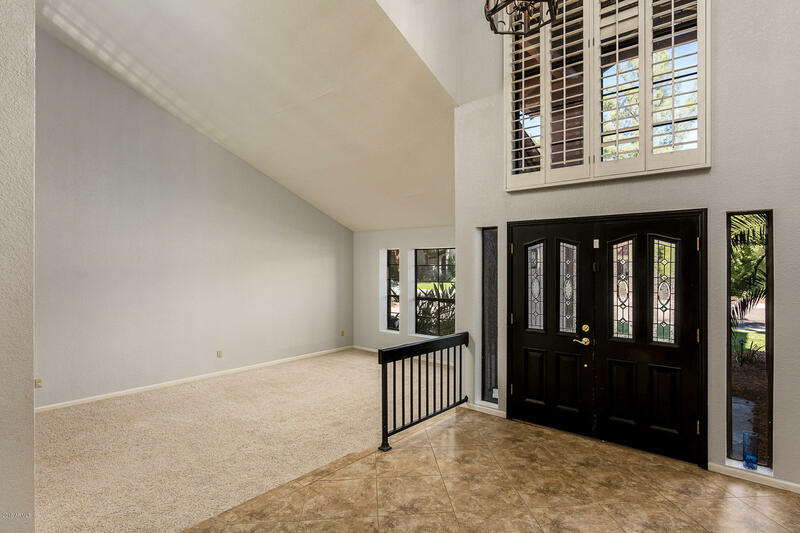 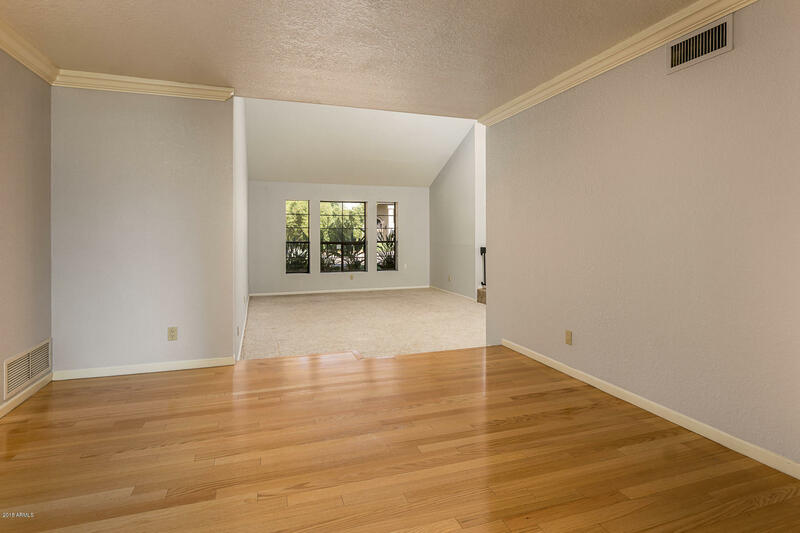 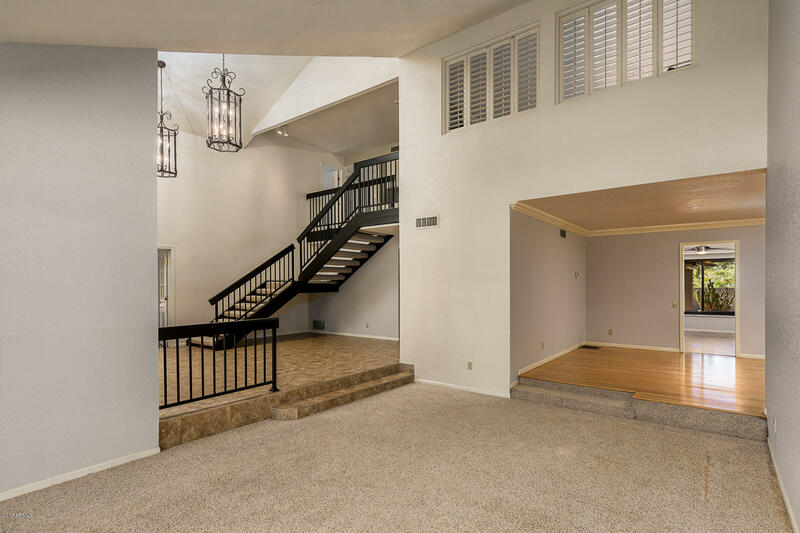 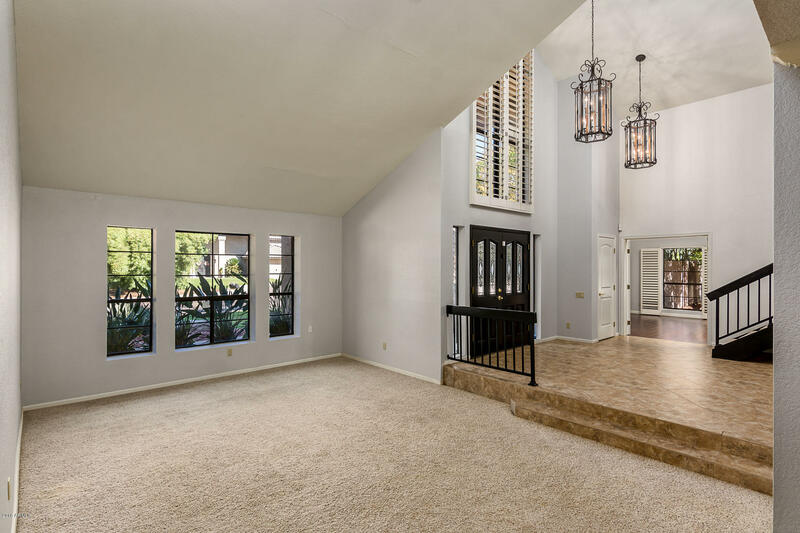 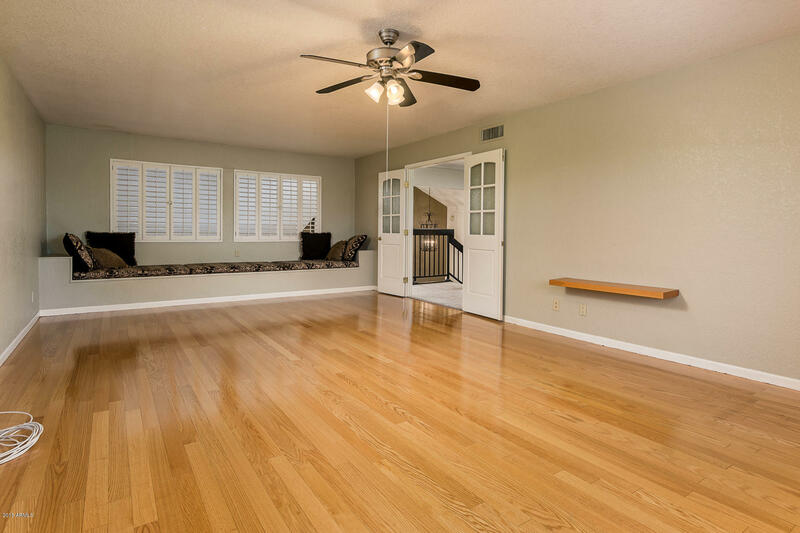 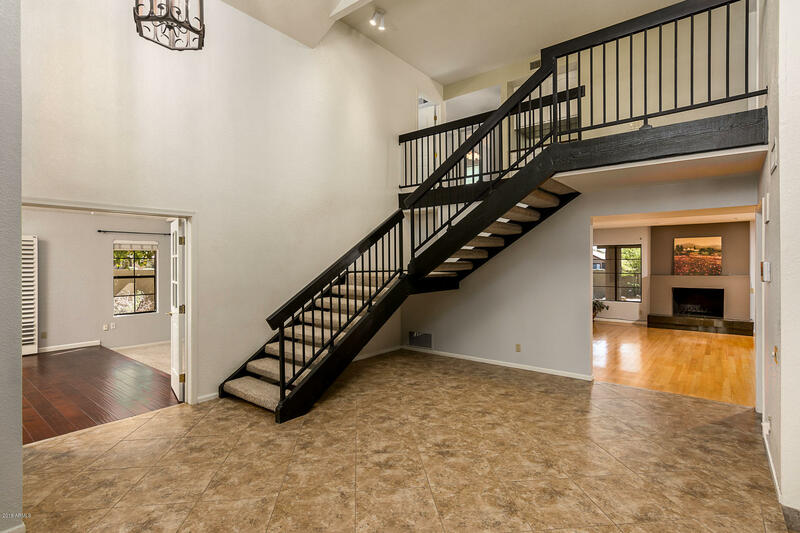 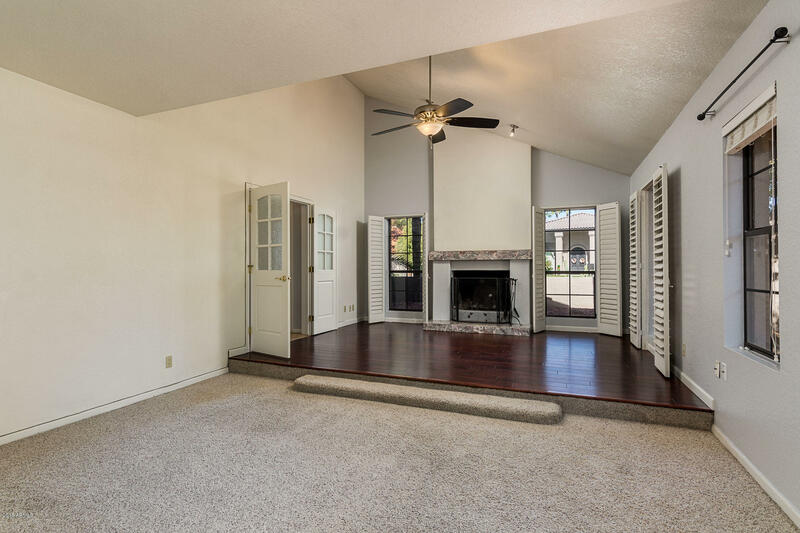 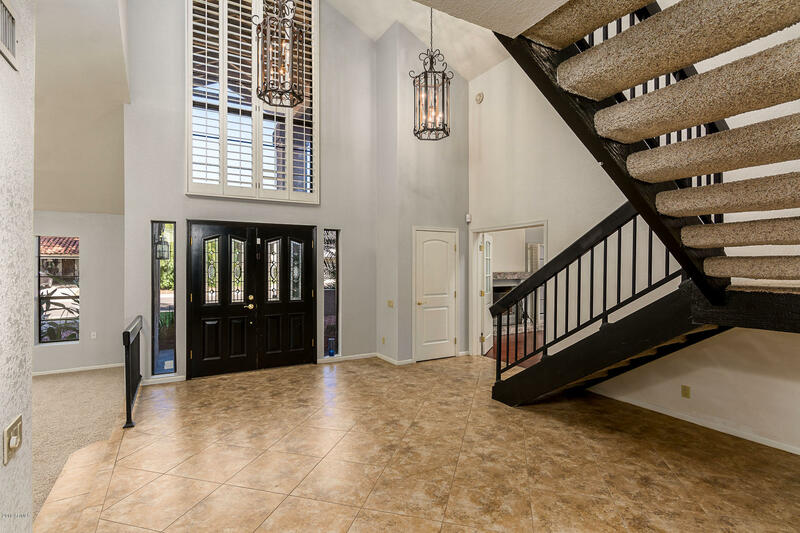 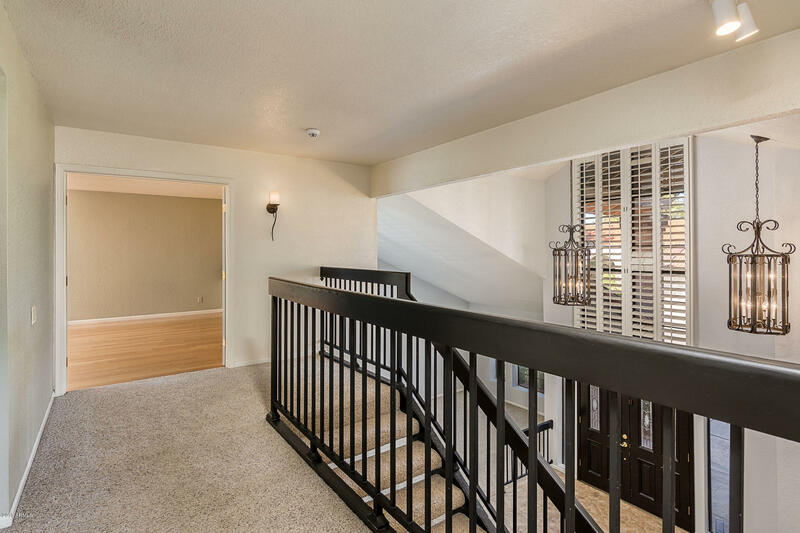 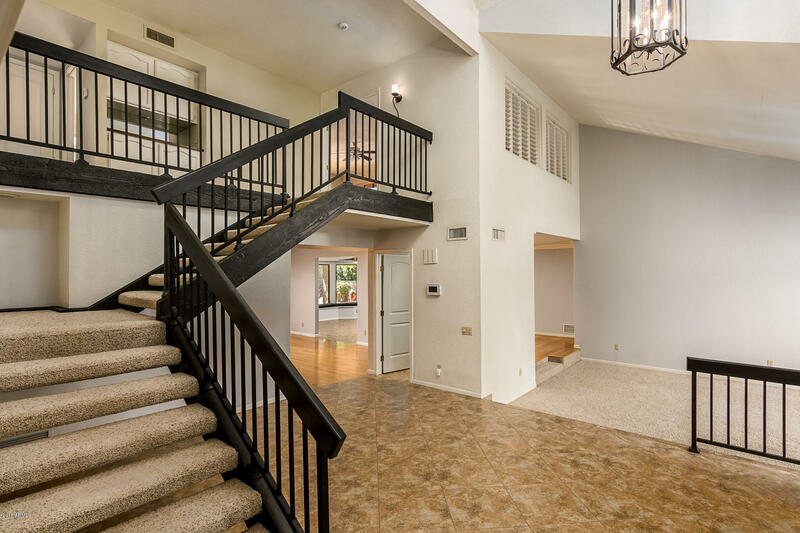 Dramatic entrance w/ 20' Foyer, cozy living/family room areas. 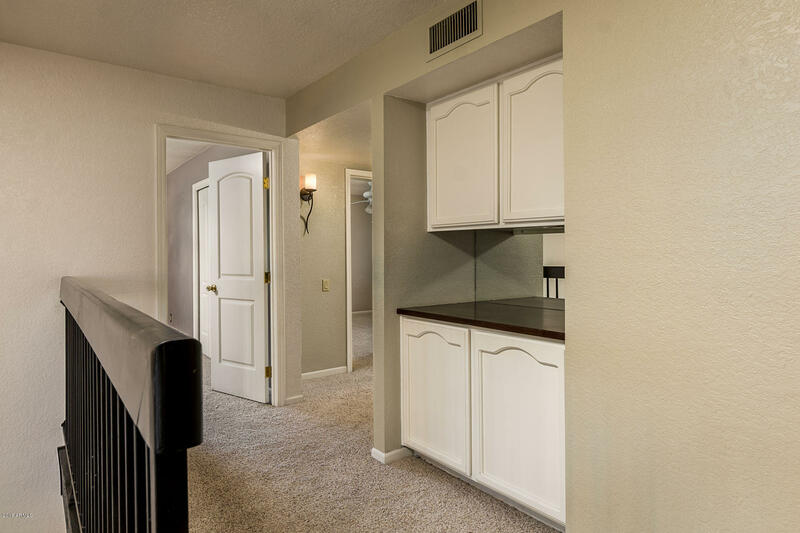 Wetbar/Fireplace in downstairs family room . 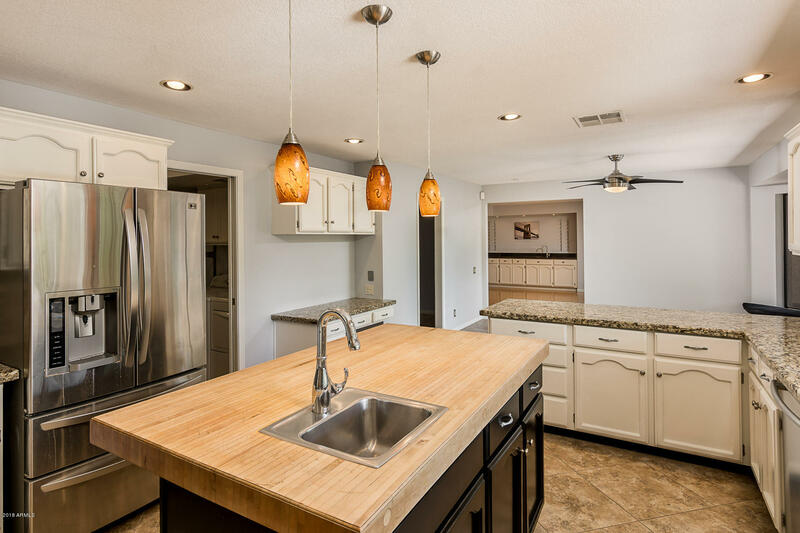 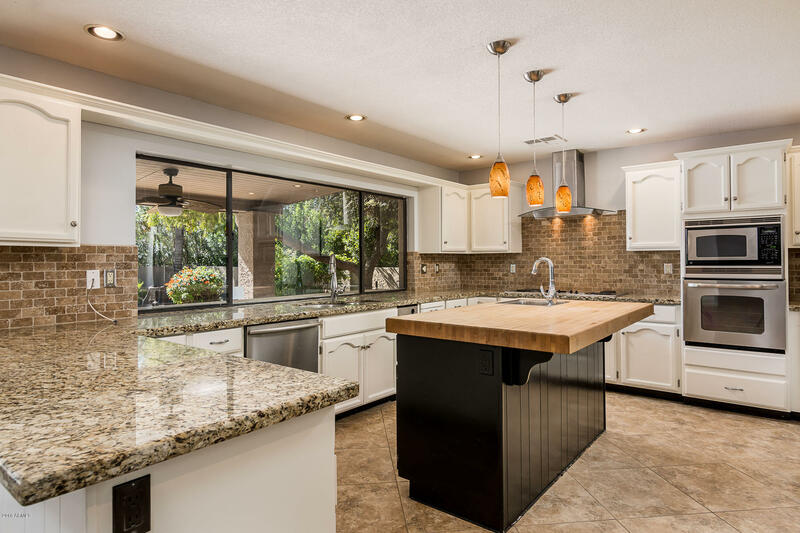 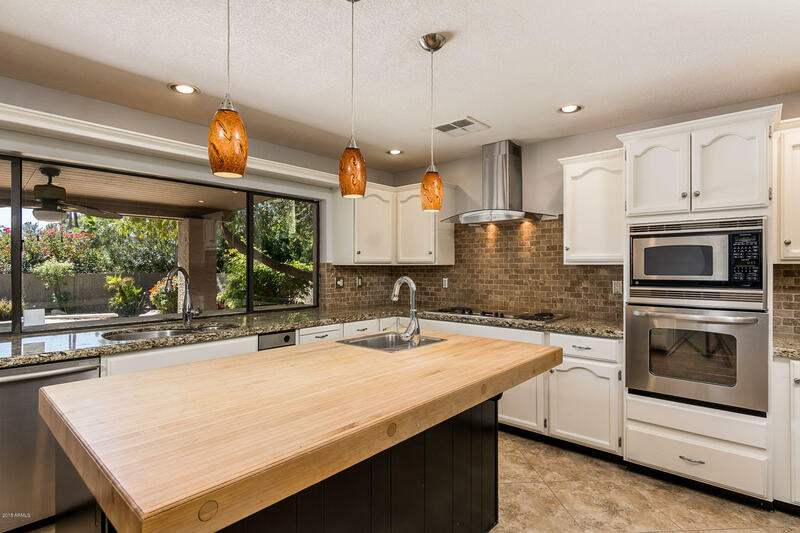 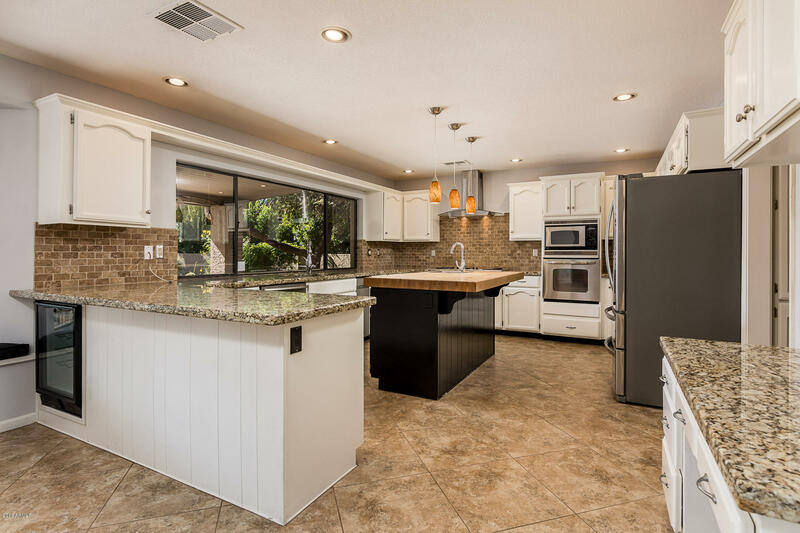 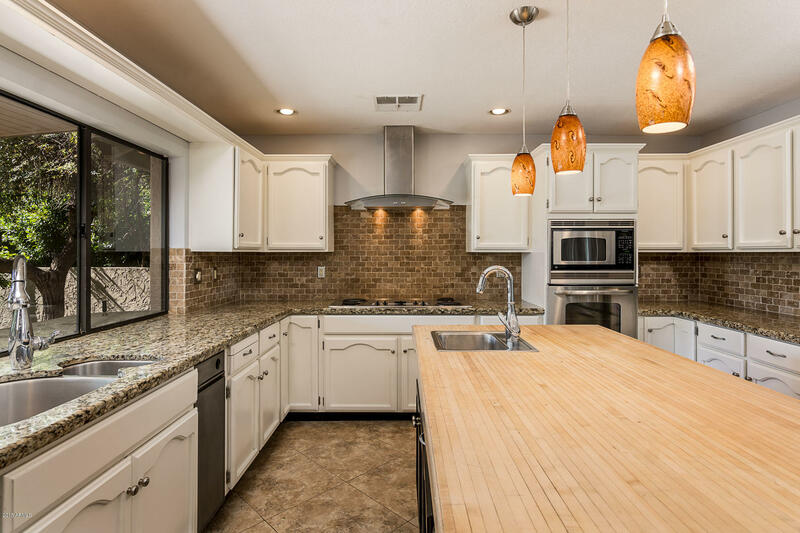 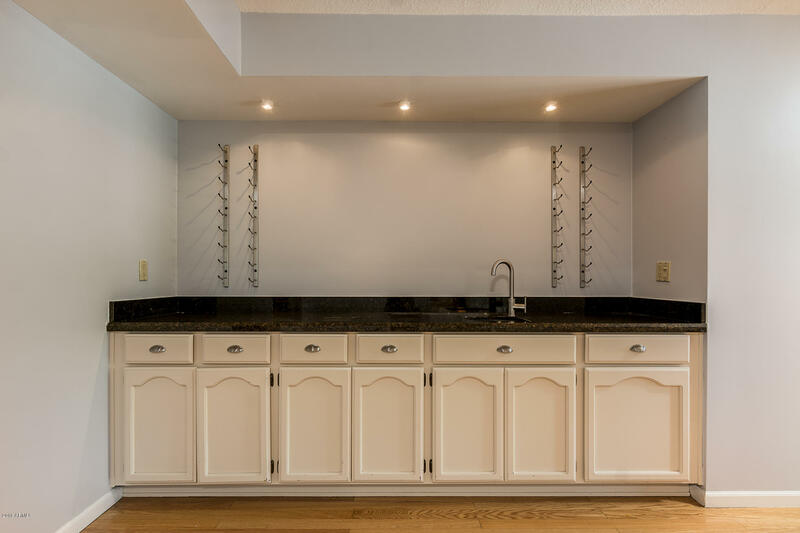 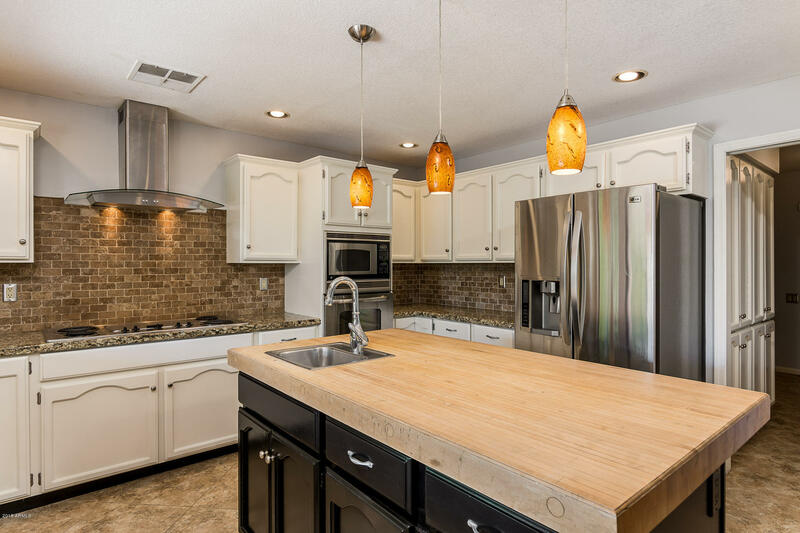 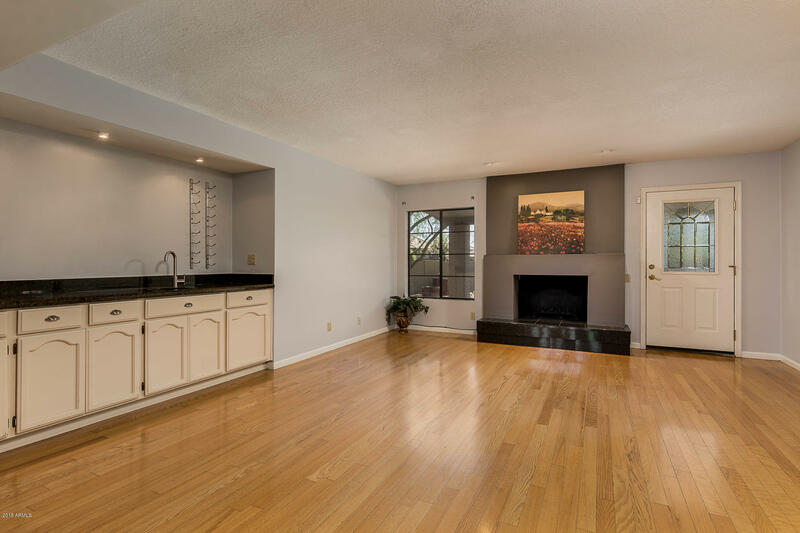 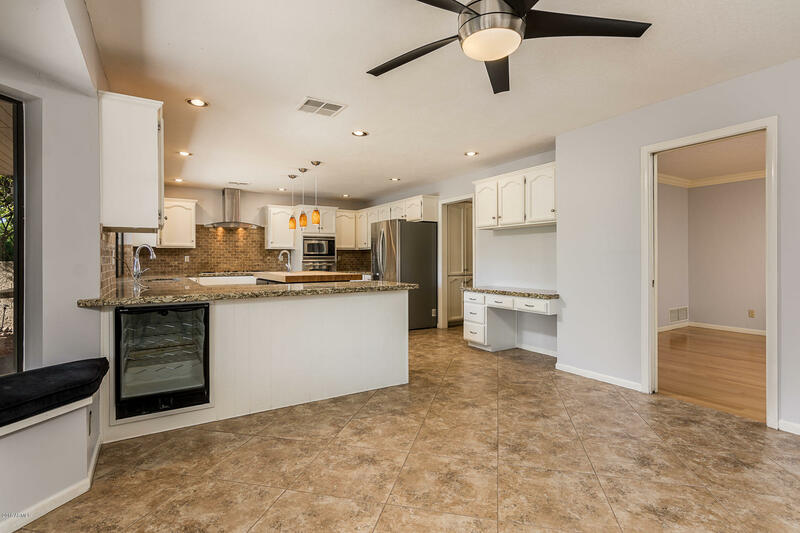 The previously updated kitchen w/raised ceiling and open concept, Granite counters, wine fridge and stainless steel appliances.